Writer, living in Haarlem, Holland. Her contact with Dany Estevão ultimately led to the birth of the Dany Foudation. 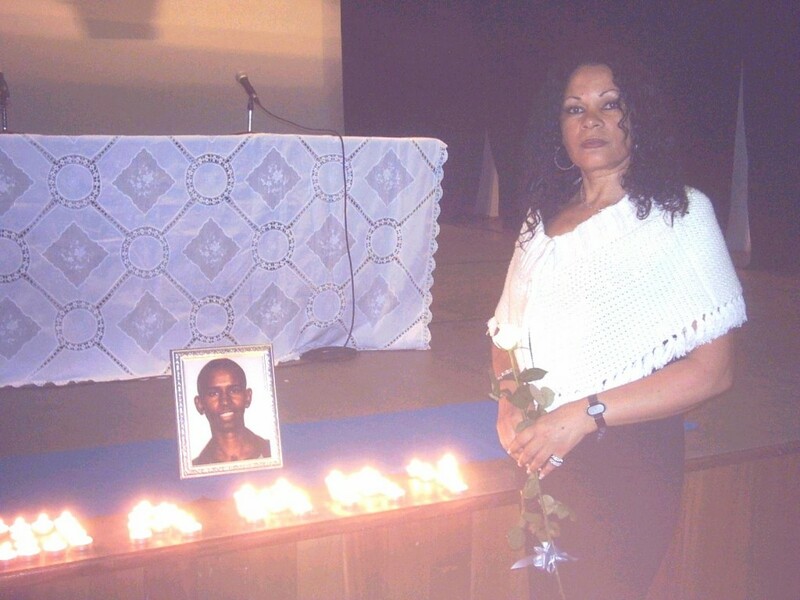 Ever since she started to promote her book ” Saudades do Dany” in april 2005, she has been working for the cause of the Cape Verdean patients in Portugal. The media attention that she received has contributed a great deal to a wider understanding of the the miserable conditions in which Cape Verdean patients have to live in Portugal. Graduate from the Hogeschool in Rotterdam. Living and working Lisbon, Portugal. She is in very close contact with the patients in the various pensions. Living in Amsterdam, The Netherlands. Graduated in regional economy and social geography of developing countries. Webmaster of this website.